Set aside time for storytelling. 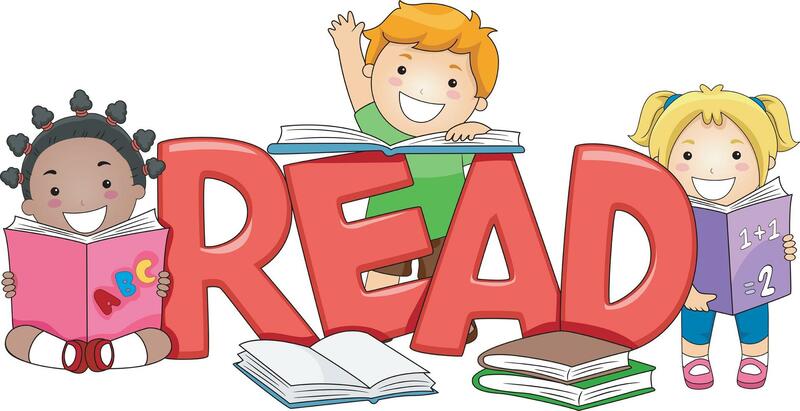 Reading and telling stories together helps stimulate reading and writing skills. Read aloud. It sparks the imagination and helps orient children to language and the concept of written words. When reading a story aloud, point to the words as you read them. Follow the sentence with your finger so that children begin to recognize how words appear on the page. Encourage children between ages 4 and 7 to recognize words on the page. Continue to read aloud. Even after children start to read on their own, reading aloud with them can help develop language skills. Encourage your child to try to sound out a strange word. Mistakes should be treated as an opportunity to learn a new word, not an embarrassment. Encourage talk and discussion as this contributes to the development of language skills and can help with reading. Ask everyone around the dinner table to talk about his or her day. Read newspapers and magazines as a family. Help children read photo captions. Set up or designate shelves in children’s rooms to create personal “libraries”. 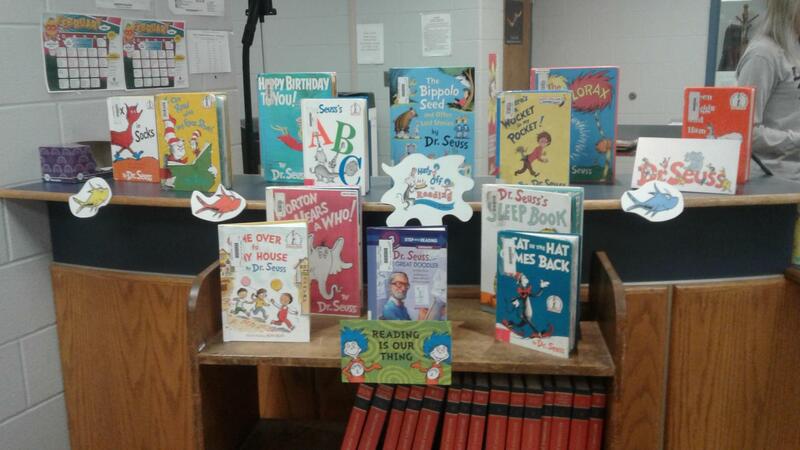 March is blowing in with Dr. Seuss! Happy Birthday Dr. Seuss! 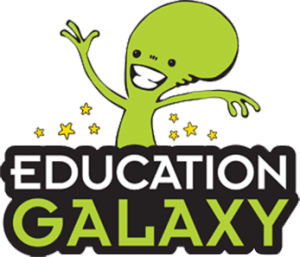 Click here for lesson ideas. 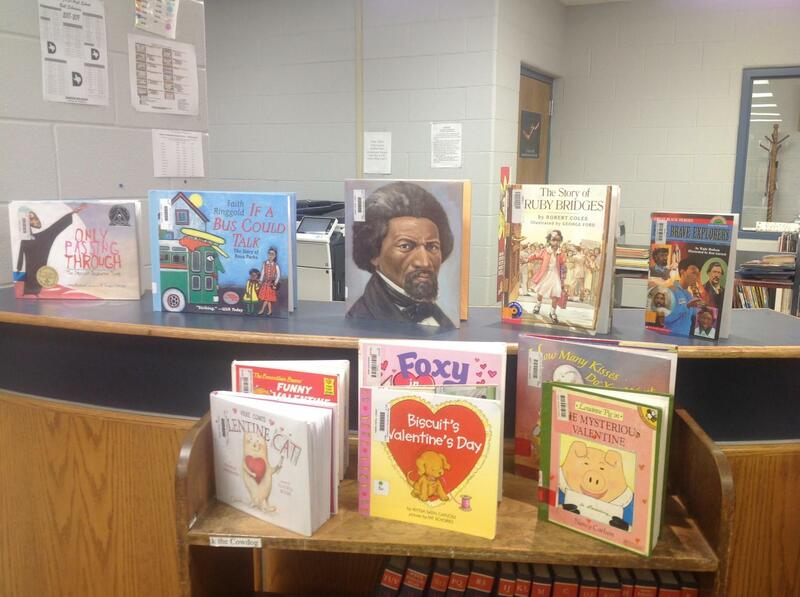 We have some great resources for "The Love of Books." Stop by and see our February collection. 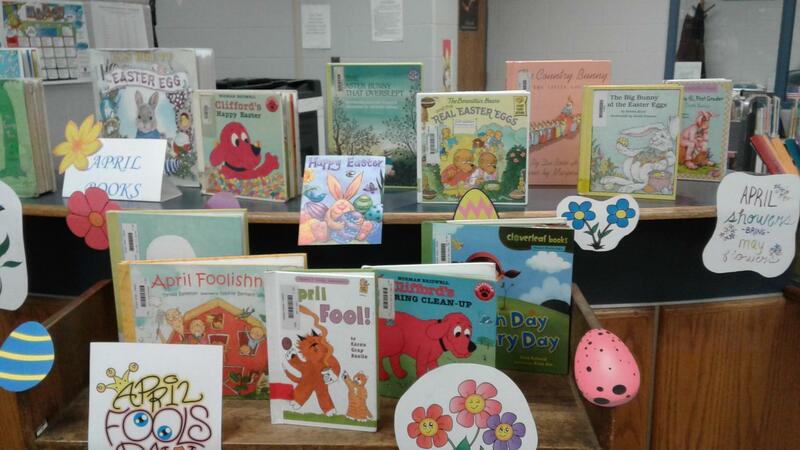 Come by and check out our highlighted books for February! Here is an idea for a primary lesson from Marcie Taylor, Sunny and Bright in Primary. 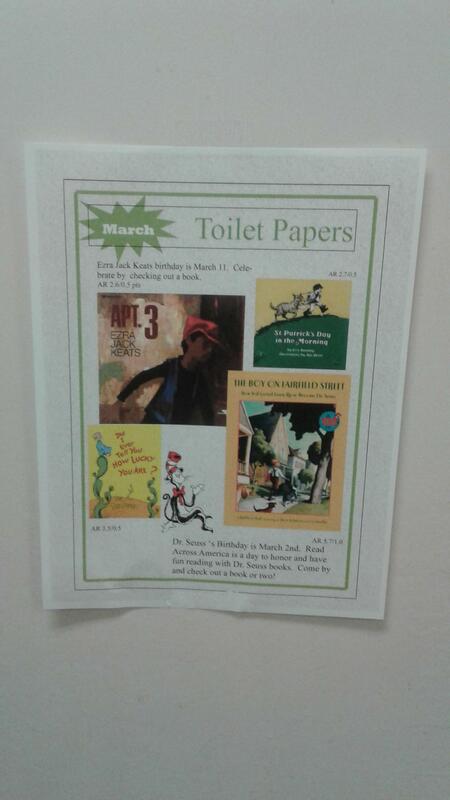 March Toilet Papers are out!